Free Zombie Attack game for BlackBerry | BlackBerry Blast! 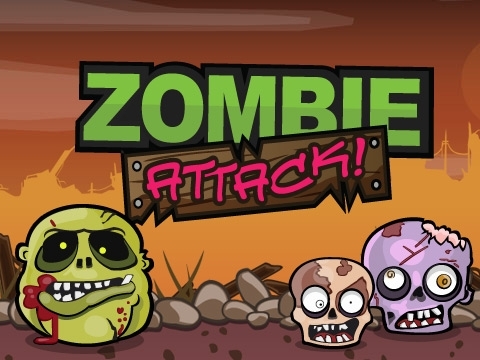 Smarter Apps, makers of Angry Farm, has released their newest game called Zomie Attack. The game is simply. You destroy the zombies using the various weapons they give you. You were one of the few who prepared. They all said you were crazy, but you knew better! Now your day has finally come. Armed with your makeshift launcher, more ammunition in storage than is probably legal, and your faithful zombie apocalypse survival kit, you stand prepared to face off with the hordes of brain eating zombies! Gaze out upon a new world survivor; one filled with zombies wandering and lurking among the wreckage of your city. It's time to fight back, retake your city for the future of mankind!